Does your charitable organization need a new and inventive way to raise money this year? Running out of fundraising ideas? 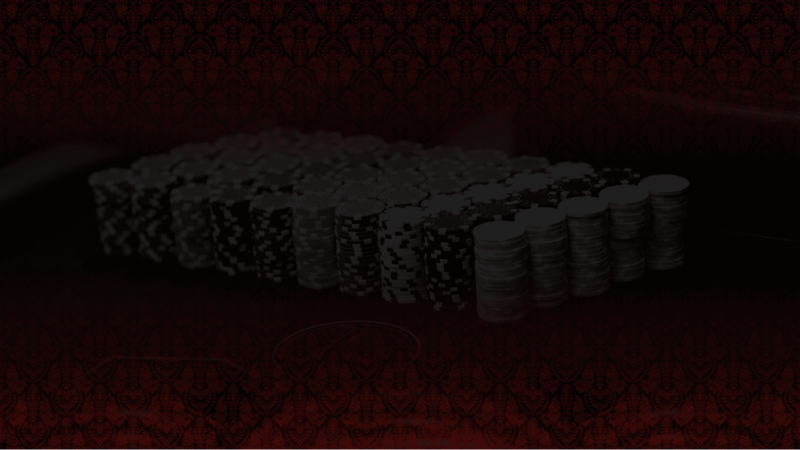 Why not try a Casino Night Fundraiser with Chicago Casino Suppliers! 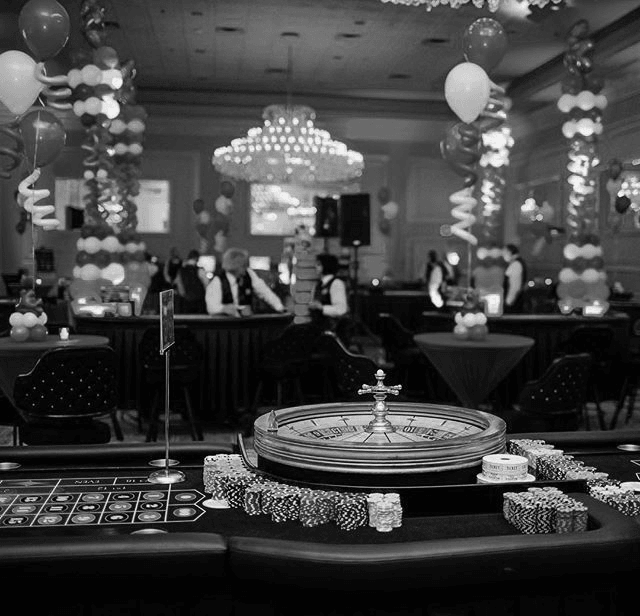 Our team at Chicago Casino Suppliers has been helping not-for-profits in Illinois raise money through casino night fundraisers for more than 10 years! We’ve developed a proven system to help your organization raise money. Our casino night fundraisers have the look and feel of a real Las Vegas casino, with only one main difference: the casino dealers will not take real money at the gaming tables! Instead, we use our own special “Players Cards” that is handed out and can be cashed in for play chips. With our system, your guests become eligible to win non-cash prizes when the casino night is over by exchanging the chips they’ve won for raffle tickets OR Fun Money that can be used to bid on auction items. It’s a win for everyone! Maximize your casino night fundraiser profits, let us show you a system that has tripled revenue year after year. Props, Lighting, and Decor are huge benefits to events, that we take care of in-house. Dont foget to ask about "Themes" we have many props and decor to make your event special! And many other options to make your event special and profitable! Contact us to start planning your next successful charity event. CCS prides its self on not being just a rental business, but a full service event company.